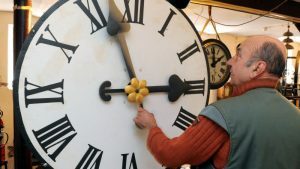 Interested in an EU Commission proposal to end seasonal clock changes in 2021 ? Member States who wish to remain on Wintertime would make one last seasonal clock change on 30 October 2021. Members States will remain free to choose their Standard time, on the condition that they give 18 months’ notice to the Commission.